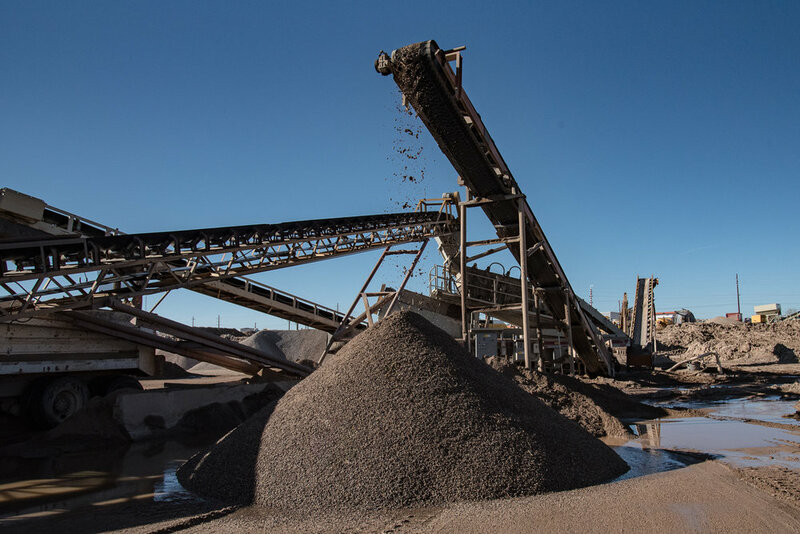 Sierra Mining and Crushing specializes in turning unwanted and unused concrete, asphalt, and organic materials into renewed and refined materials that are perfect for any size landscaping project. We mine and refine all shapes and sizes of a variety of materials, using our notable fleet of industrial machinery. 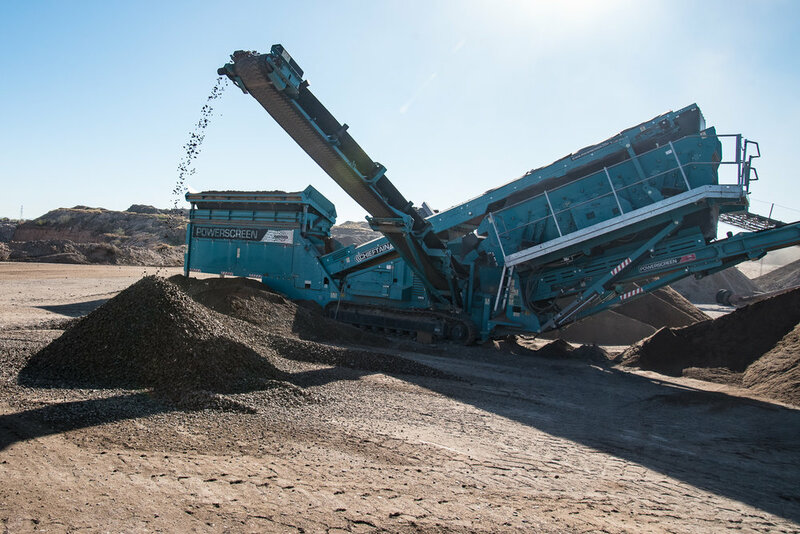 Our crushers, grinders, scrapers, excavators, loaders, and wash plants create sustainable building and landscaping products from items that would otherwise take up space in a landfill. Let’s talk about your material recycling needs! Thank you for your inquiry! We’ll be back in touch shortly!